Vancouver Frontrunners created this special event, many years ago, as a means to try and raise money to give back to the community that has given us so much. Over the years we’ve donated to many different charities exceeding over $100,000 since the events inception. Every year we strive to raise and donate more than last and we hope 2019 will be no exception. 100% of our profits go directly to charity, but we know we can do better. You can choose to donate money during the registration process and if that’s not enough, why not seek pledges from family and friends? Easy! Once you have registered on our Race Roster site, go back to the home page and select ‘Pledge a Participant‘. Search for your own name and select the blue ‘Pledge’ button. Once you’re at the ‘Make a donation’ screen, make a copy of the URL in your browser. This is where you want to send your friends, family, share on Facebook, Tweet and email. All the money raised using this link will be attributed to your name which we will use to determine who has raised the most amount of money. 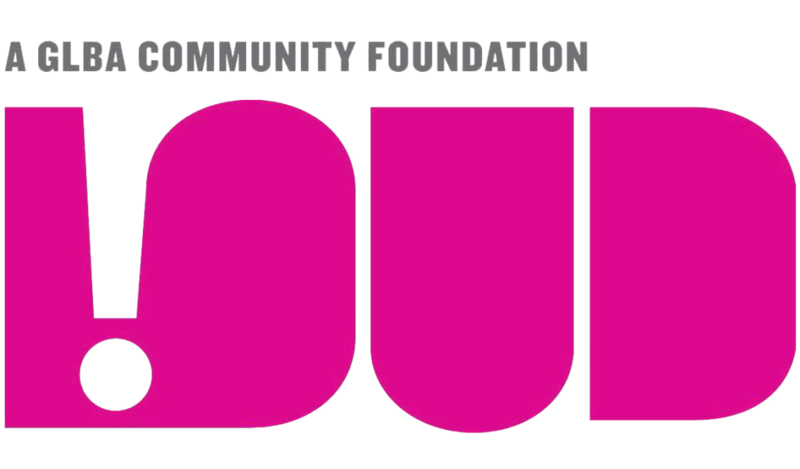 LOUD Business, through its charitable arm, the LOUD Foundation Pride Youth Scholarship Fund raises money and invests in the future leaders of the Canadian LGBTQ community. They believe that by supporting the development of students who possess drive, vision, compassion and knowledge, we can improve society and increase awareness of our diverse community.